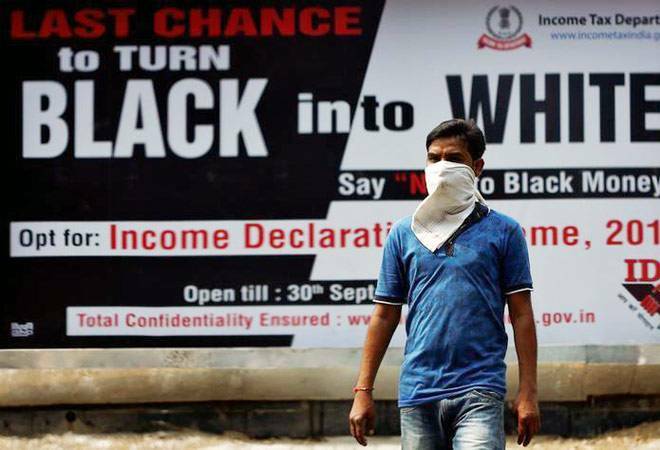 The income tax department has in the first phase, identified around 18 lakh persons whose cash transactions post-demonetisation 'do not appear to be in line with their tax profile'. These people would be sent queries from the tax department through a newly launched e-verification scheme named 'Operation Clean Money'. These persons identified would be informed by the tax department through email and SMS and the information would be uploaded in the e-filing account of the taxpayers. The taxpayer can view the information using the link Cash Transaction 2016 under the compliance section of the income tax department website. In the first phase, only those people have been picked for scrutiny, who have at least Rs 5 lakh in bank balance and Rs 2 lakh in cash deposit, between 9 November and 31 December 2016. The taxpayer picked for verification would have to electronically respond to the queries raised by the tax department. The response has to be sent within 10 days of the email/SMS received by the taxpayer. If the tax department is satisfied with the response, the case would be closed then and there. However, if the department is not satisfied with the taxpayers response, notices would be sent to them. Announcing the launch of the scheme, revenue secretary said that the scheme has been launched to ensure that no genuine taxpayer face any harassment by the tax department.